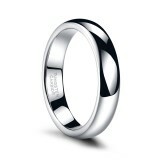 Womens tungsten wedding bands are elegant and noble. 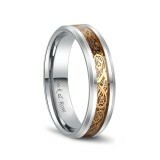 They are also symbol of love, and every girl deserves a unique ring. 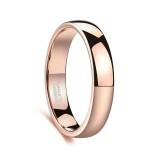 Women's tungsten rings are more durable and wear resistant than other metal rings, symbolizing eternal love. 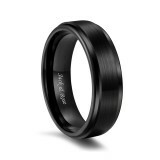 Every ring for women is made perfectly, and we also design tiny tungsten rings for slim women, such as 2mm classic rose gold tungsten rings, 3mm white tungsten rings. Our rings have been carefully crafted to make you feel more comfortable. 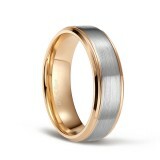 Choose a more affordable ring at findingurings.com. 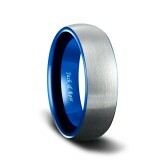 Whether you take one as a birthday present, engagement ring, wedding ring, anniversary gift, it is your first choice. 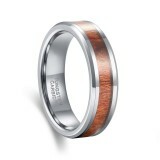 Our rings offer engrave, and you can engrave the name of you and your lover, which is very memorable. @ findurings.com 2017. All Rights Reserved. NEW MEMBER TO FIND U RINGS?